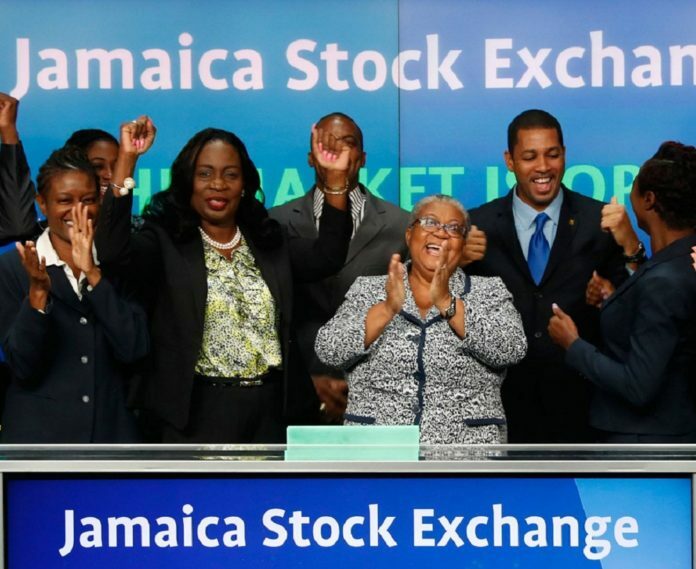 JSE – The Jamaican Stock Exchange is planning to list the security tokens. They will be listed as tradable assets. This comes after successfully going through a 60-day live trading pilot with Blockstation, a Canadian blockchain firm. Over the recent past, there is a number of stock exchanges that have begun to offer such services. JSE joins the list with trade of common virtual coins such as the Bitcoin Core. The successful completion of the pilot was announced by JSE managing director, Marlene Street Forrest. Her sentiments were reported in one of the daily newspapers in Jamaica, Jamaican Observer. The pilot was undertaken by a special team of market makers, broker-dealers, as well as the Jamaica Central Securities Depository. Street Forrest indicated that their next plan is now to move to the next phase of the pilot. This phase would just now include the listing of the security tokens. There are certain fundamental things that were included in the trial. They included the settlement services, trading, as well as quotes. The main aim of the pilot was to show the full lifecycle of the ecosystem of the digital assets. This even including the JSE having to put up and manage the market makers and broker members on that platform. There was another vital role that was done by the securities depository department of the Caribbean country. This was settlement, clearing, as well as the custody of the cryptos and cash. While all these happened, it also enforced reconciliation and compliance reporting across all the participating firms. According to the Blockstation, the listing of the security tokens will be a great way of mainstreaming the virtual currencies. 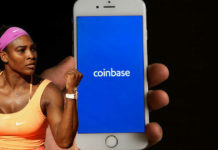 The Toronto-based startup also stated that this move will greatly improve the adoption. The chief enterprise architect and Blockstation’s co-founder, Jai Waterman is happy on the completion of the project. 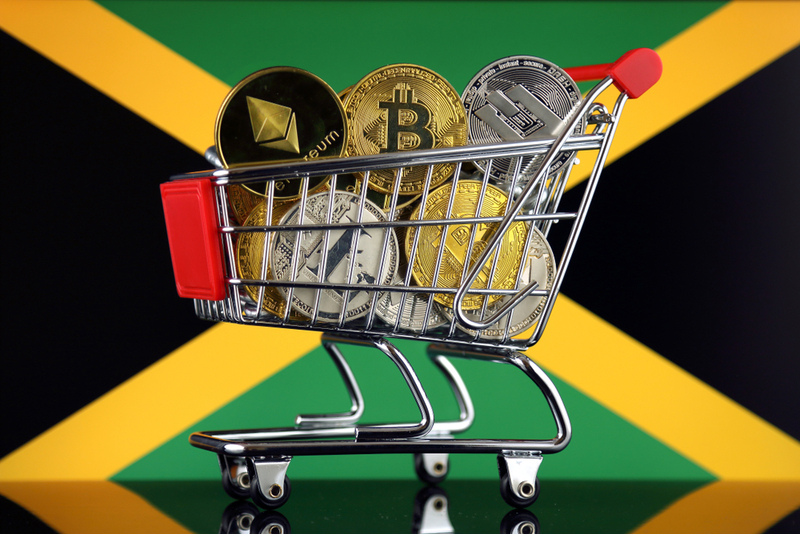 He is glad to have been part of a team that completed the initial true end-to-end digital asset trading ecosystem with the Jamaican Stock Exchange. 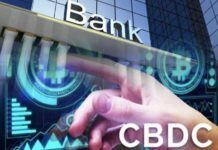 Their next plan is to bring on board the next group of brokers and global investors who will enjoy the secure digital currency benefits. This will be done through a trusted financial institution. For a long time now, both Blockstation and JSE have been working on a digital currency venture. This has been going on since the beginning of 2018. The JSE is the latest in the growing list of stock exchanges across the globe that are starting investing in the digital coins. The Gibraltor Stock Exchange also announced the introduction of its digital trading platform just last year. It supports a number of coins such as ETC, ETH, LTC, and BTC against the dollar. Binance also made a deal with the Malta Stock Exchange. 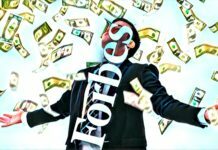 The deal also included Okex, and Fifth Force. It is essentially for the development and the introduction of various platforms that are powered by blockchain.